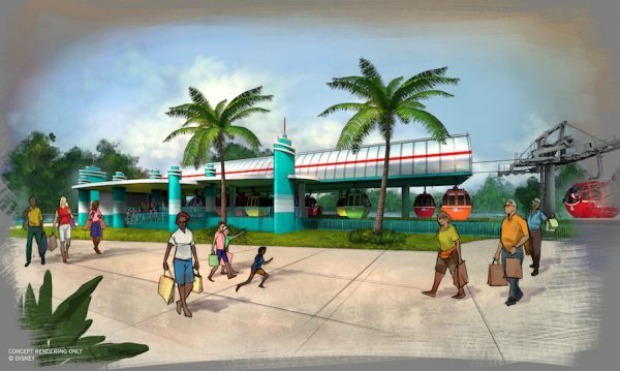 During the D23 Expo this past summer, the Disney Skyliner transportation was announced and the Disney Parks Blog has just shared additional artist renderings and details on how the new system will give guests a whole new view from the sky as they travel from select Disney resorts to Epcot and Disney’s Hollywood Studios. Iconic Disney characters will be displayed on the outside of select Disney Skyliner cabins giving the appearance of that character riding with guests. 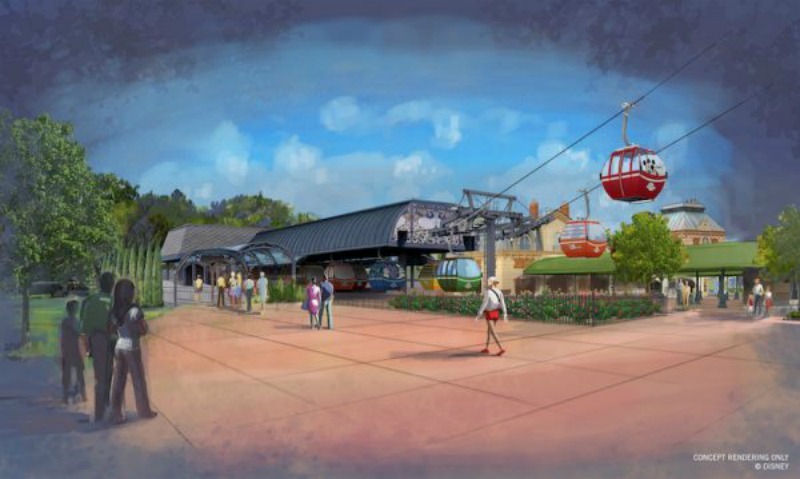 Cabins are going to slow down at the Disney Skyliner turn-station along Buena Vista Drive and guests will be able to see the mechanical and aerial elements that make up the Disney Skyliner. 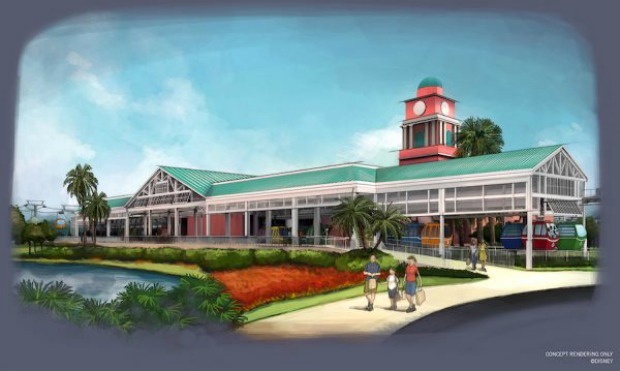 As soon as we know an opening date for this exciting new transportation option, we’ll share it with you!